Tribute to Jimmie Angel. 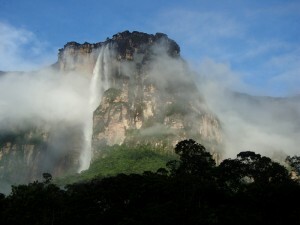 The overland route by Ruth Robertson to Angel Falls. Join Karen Angel (niece of Jimmie Angel) and Paul Stanley (President, Angel-Eco Tours) on a special expedition to Angel Falls.